Wear a suit . . . sing in the choir . . . become fluent in Biblical Greek and Hebrew. Are those the requirements to be a real follower of Christ? 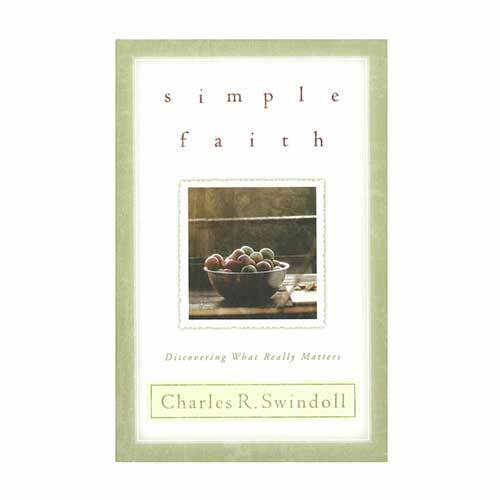 Simple Faith isn’t about adding more religious demands to an already complicated existence. It’s about getting out of the cage and finding your way back to freedom, peace, and resting in Jesus Christ—back to the life He taught and, more importantly, He lived. In short, it’s a call to simple faith—no additional requirements necessary!